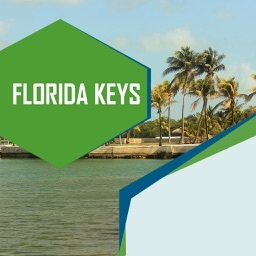 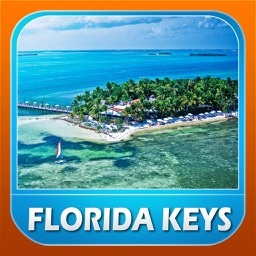 You’ll never travel the Florida Keys and Key West alone with the FREE Florida Keys iPad trip planning application. 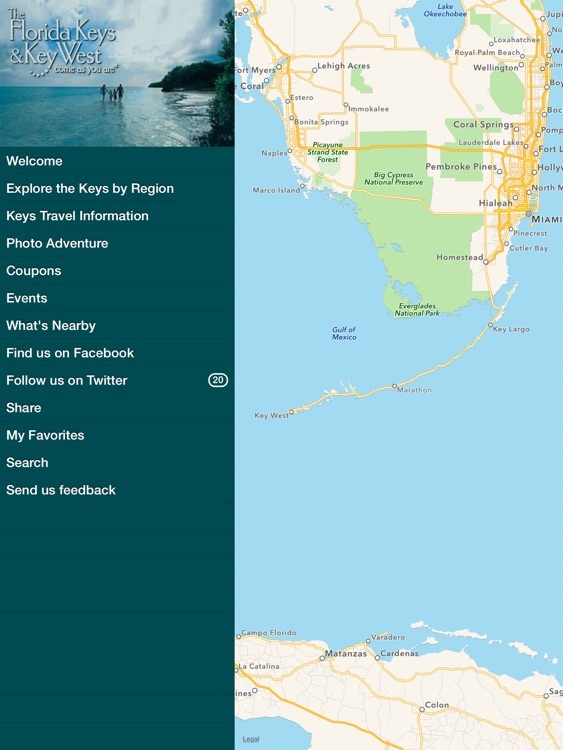 Plan your travel in the world-famous Florida Keys and Key West with ease with the Florida Keys iPad app, and easily uncover new places, activities and local events to enhance your trip. 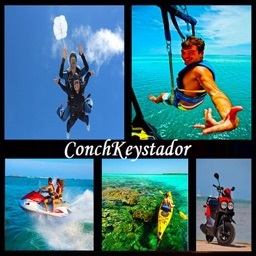 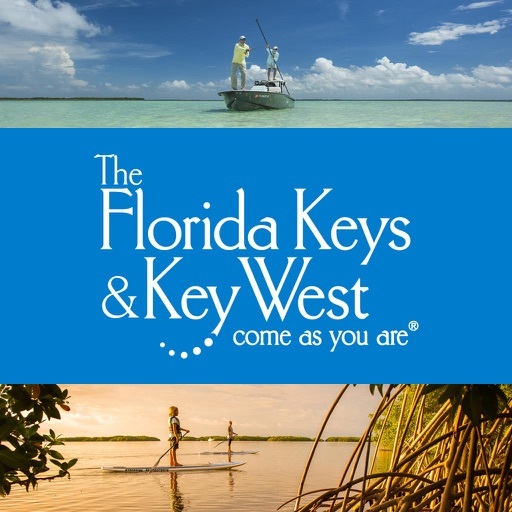 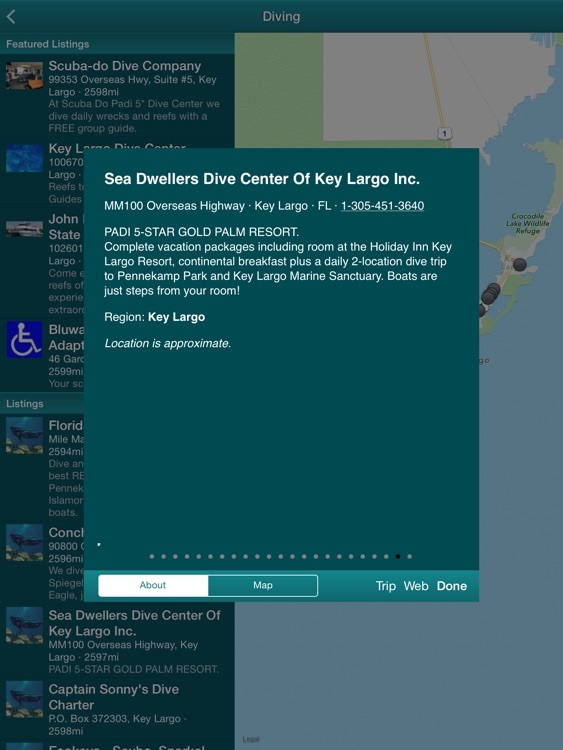 No matter where you are in the Florida Keys or Key West, you can use this application to guide you through the islands to find local attractions, historical landmarks or places of interest. 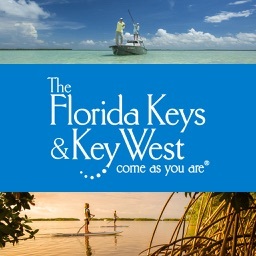 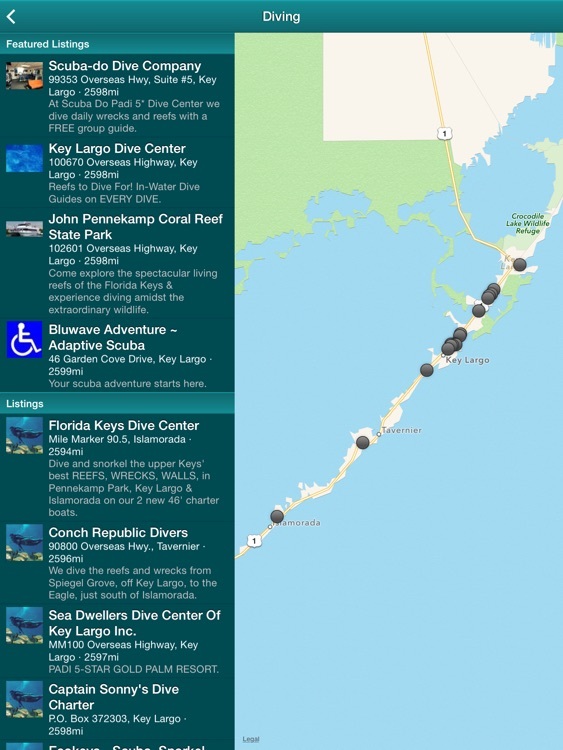 Get more, see more and do more in the Florida Keys with the Florida Keys iPad app.